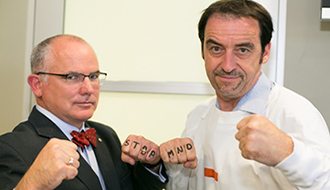 Our vision is a world without MND. Our mission is to provide world-class care for people living with MND and to develop new effective treatments for this devastating disease. Motor neuron disease (MND) is a terminal, rapidly progressing neurological disease. Every year in Australia around 800 people are diagnosed with this disease. Each day, two people lose their lives – as their families stand by, powerless to help. MND attacks the nerve cells controlling the muscles that enable us to move, speak, breathe, swallow and, ultimately, live. This means that, in most cases, a person with MND will die within two to four years of diagnosis. Worryingly, over the past 30 years, there has been a sharp escalation in the rate of MND in Australia, with the death toll increasing by 250 per cent. 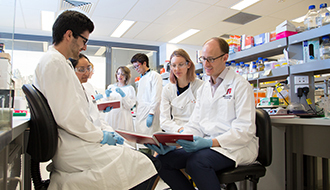 At Macquarie University, we are undertaking world-leading research to understand why MND is on the rise and to develop therapies that extend patients’ lives and ultimately cure them of the disease. 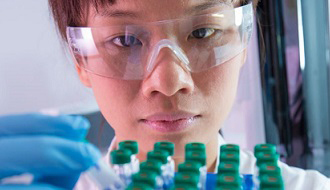 MND occurs in two forms – genetic and sporadic. Around 10 per cent of patients have the genetic form of the condition, which means a faulty gene is the cause of their MND. 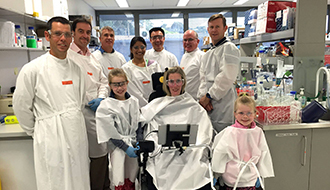 Tissue and genetic samples donated by our patients and their families to Macquarie’s MND Biobank have helped to identify some of the genes involved in the disease. Through IVF, three babies have been born with these faulty genes removed, which means MND will no longer affect these families. However, the vast majority of MND cases (90 per cent) are sporadic and have no known cause. Our research suggests environmental factors may play a role. So our researchers go into the field to meet patients and their families, study where they work and live, and search for common links that may lead to a breakthrough. 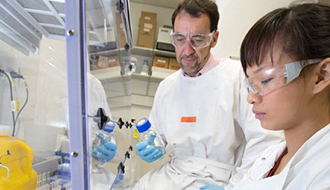 Macquarie has assembled the largest research centre in Australia that is focused solely on finding the causes of MND and developing therapies to cure it. 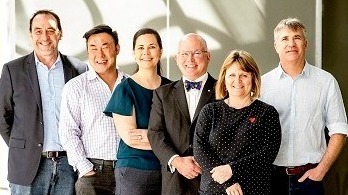 We have recruited some of the best MND researchers in Australia and from around the world, and we have formed national and international collaborations. Our research begins in the MND clinic, with researchers partnering with patients to better understand the causes and biological processes underlying the disease. 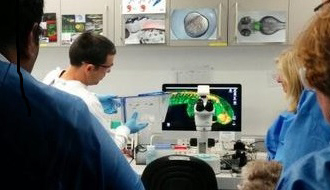 In the laboratory, we are looking for clues and potential targets for developing therapies to slow and stop the disease in its tracks. 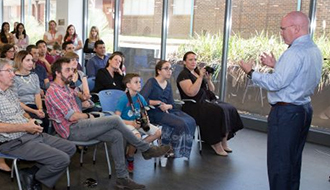 We all work together in the one facility, on the one topic and with one goal – that is, to stop MND. 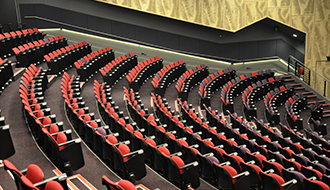 Our vision at The Macquarie University Centre for Motor Neuron Disease Research is to build a leading multidisciplinary research centre dedicated to advancing, applying and facilitating high standards of medical research and clinical practice. Our vision is to make ourselves redundant, in a world without MND. Patient care: Providing world-class integrated multidisciplinary care from initial diagnosis, disease management and measurement of MND.